The existence of independent workshops engaged in the tuning, modifying and personalisation of the motorcar goes back almost as far as the car itself. Bamford & Martin, for example, started out shortly before the First World War. Before creating the first Aston Martin in 1914 they modified and tuned Singers in addition to their bread-and-butter sales and maintenance activities. Moving on many decades, companies as diverse as Abarth in Italy and Wood & Pickett in England satisfied the growing demand for high-performance or bespoke luxury versions of humble, mass-produced Fiats and Minis. In Germany, Alpina started modifying BMWs in the mid 1960s, while those wanting a more individual and faster Mercedes could turn to AMG from the early 1970s. Since then many more firms have made a name for themselves by producing bespoke high-performance and/or personalised luxury versions of standard production cars. 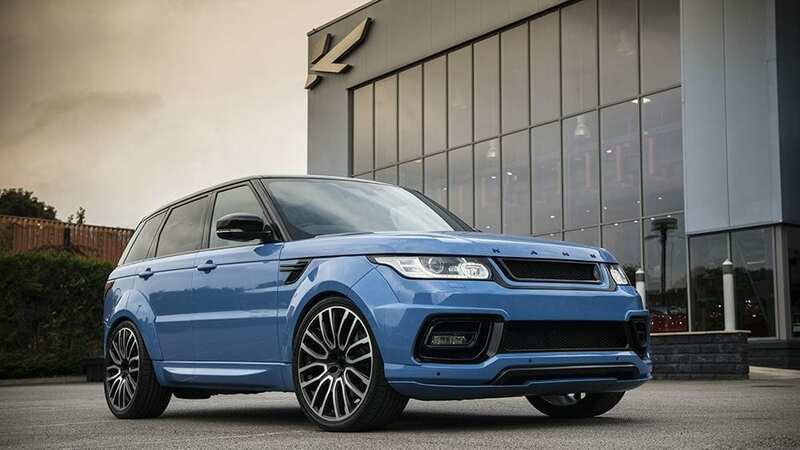 Some specialise in one marque, while others cater for many, but among the better known are: Overfinch, Prindiville and Revere (GB), Kaizen and Mugen (Japan), Lingenfelter, Shelby American, Rousch and Hennessey (USA), plus a host from Germany including AC Schnitzer, Carlsson, Gemballa, Lorinser, Ruf, Sportec, Startech and TechArt, to name but a few. 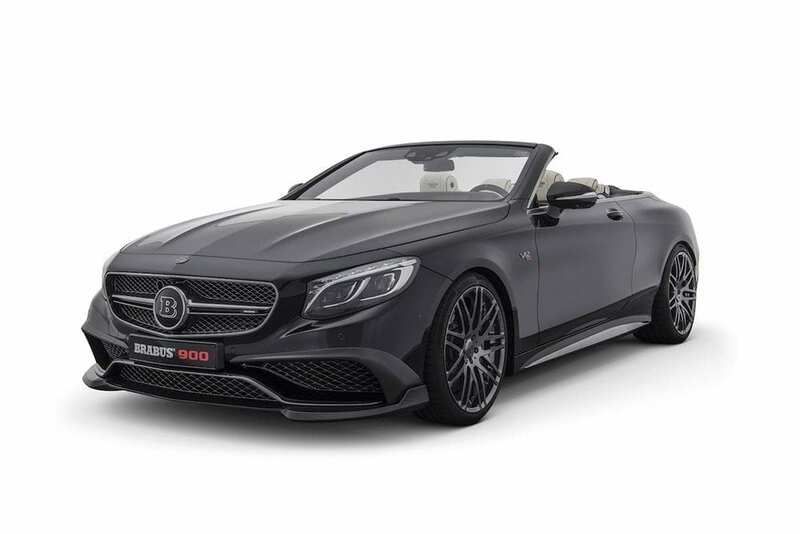 Now with several factories and headquartered in Bottrop, Germany, Brabus was founded by Bodo Buschmann and Klaus Brackman in 1977 – the company name being an amalgamation of the first three letters of their surnames. Brackman soon bowed out of the business but Buschmann remains as Brabus’ CEO to this day. Like AMG, Brabus initially focussed on Mercedes-Benz engine tuning, but before long branched out into aftermarket parts such as wheels, exhausts, brakes, suspension, body kits, multi-media systems and full custom interiors. Customers can either take their car to Brabus to have it modified according to their spec, or order a car to be built from new. So comprehensive is the company’s work that, like Alpina, in the 1990s Brabus was registered by Germany’s transport ministry as a car manufacturer in its own right, so complete Brabus-built cars are branded and registered as Brabuses. Brabus applies its own brand of magic to just about every Mercedes group model, whether it be a Smart ForTwo, a McLaren SLR, a Viano MPV, a G-Class 4×4 or a Maybach limo. There are many, but some of the company’s more notable cars over the years have been the low-drag E-Class saloon of 1985 with its record-breaking 0.26Cd, the 169mph 190E of 1989, the 501bhp 500E of 1993, the 199mph E-Class estate of 1997, the 174mph E-Class diesel of 2001 and the 202mph CLK of 2003. In 2006 Brabus dropped what was arguably its biggest ever bombshell – the CLS-based Brabus Rocket saloon. Powered by a heavily modified twin-turbo V12 from the SL600, it packed 730hp under the bonnet. Although electronically-limited to 217.5mph, one was officially timed at 227.2mph, thus breaking the production saloon world record. This was followed in 2012 by the 800hp Rocket 800, and in 2015 by the €424k (+ tax) Rocket 900, although it too is limited to 217.5mph, as are several other 800 and 850 models in the current Brabus range. Brabus currently has dealerships in 106 countries, including six in the UK. Afzal Kahn’s passion for cars led him at a young age into the world of tyre and alloy wheel sales. He later progressed to producing add-on spoilers and body parts which proved popular with the burgeoning boy-racer culture of the mid 1990s. Then in 1996 he designed his own, distinctive RS-R alloy wheel with spokes running to the edge of the rim, and sourced an Italian factory to manufacture them. The initial production run of 1,000 sold like hot cakes, and with the proceeds from that he founded A. Kahn Design in Bradford soon after. As Creative Director, Kahn designed and produced many more wheels while at the same time adding exhausts, body kits and interior design enhancements to the product range. 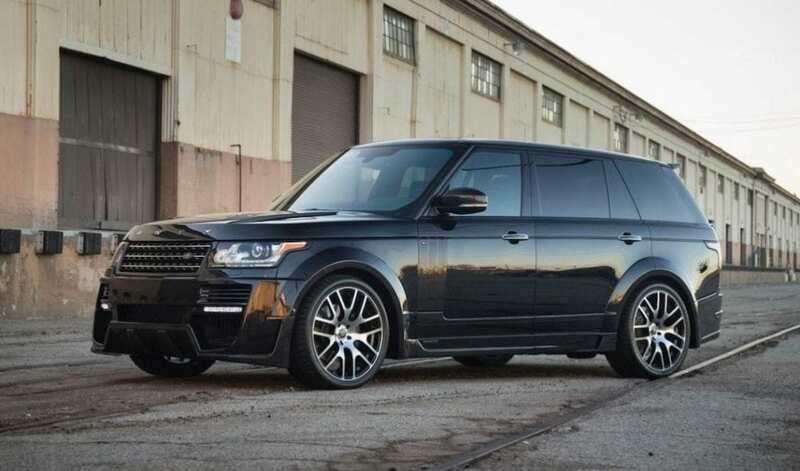 Range Rovers initially constituted a core part of the business and still do, but the Aston Martin, Audi, Bentley, Ferrari, Jeep, Lamborghini, Land Rover, Maserati, Mercedes-Benz, Porsche and Rolls-Royce brands are now also catered for to a greater or lesser extent, either by A. Kahn Design or its Project Kahn or Chelsea Truck Company affiliates. 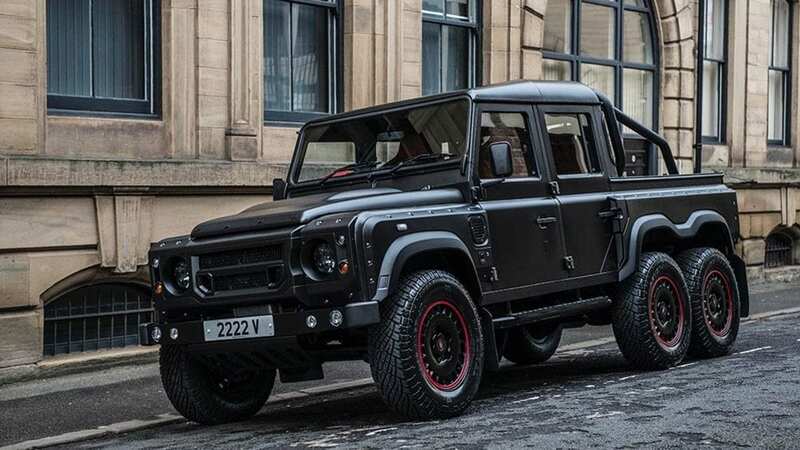 In 2015 Kahn introduced the Land Rover Defender-based 105 Longnose and the £250k Double Cab Flying Huntsman 6×6. The next step in establishing the firm as a fully-fledged coachbuilder was the following year’s Aston DB9-based WB12 Vengeance – WB standing for Wide Body (made from hand-beaten aluminium panels) and the ‘12’ relating to the DB9’s standard V12 engine and mechanicals. With styling infuenced by past Astons such as the V600 Vantage, DB7 Zagato and the first Vanquish, about 20 of the c.£300k Vengeance were to be built, although that number has since reduced to a max of five. Headquartered in Bradford, Kahn’s flagship showroom is in nearby Leeds, with boutique sales outlets in Chelsea and Kensington. In Part 2 we’ll bring you the low-down on a couple more high-end automotive personalisers. Meanwhile, although ownership of cars like these may seem like an unattainable dream, we at JBR Capital may well be able to swiftly create a bespoke and affordable finance arrangement to suit your needs. So if you’d like to make that dream a reality then please speak with one of our experts today on 020 3355 0035 to discuss your finance options. 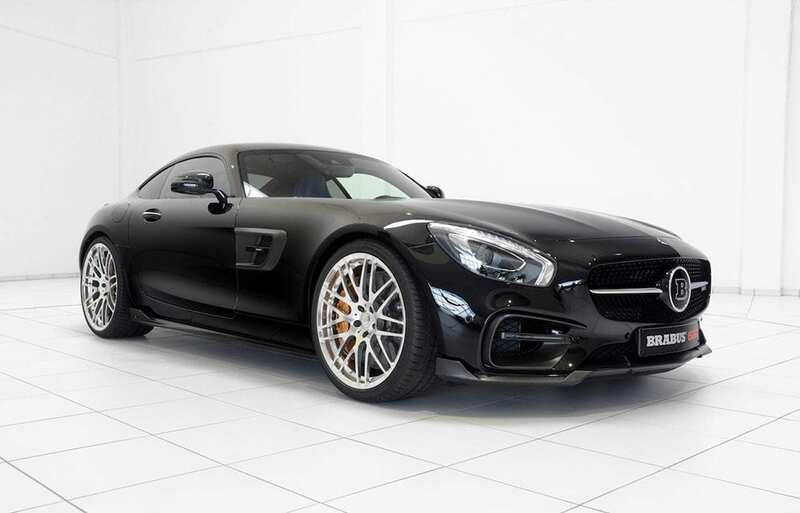 Following on from Part 1 where we took a look at the Brabus and Kahn automotive personalisation operations, here are two more high-end specialists capable of transforming your car from showroom stock into a fully bespoke head-turner. 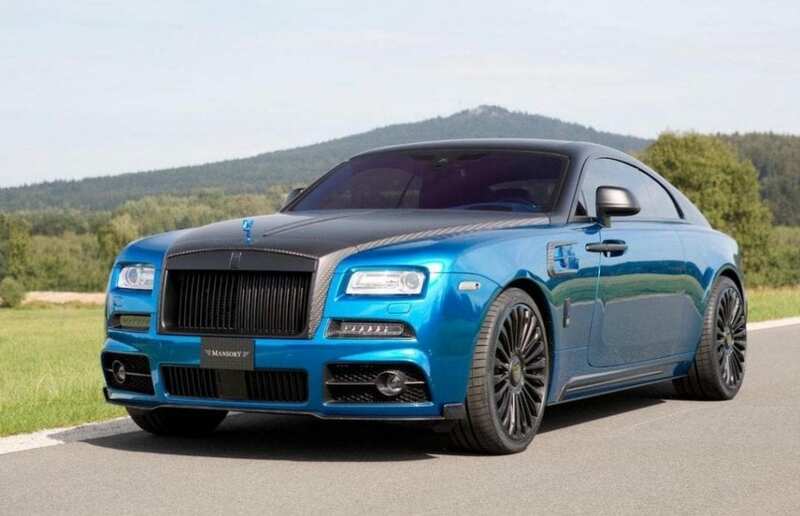 Headquartered in Brand, in Eastern Germany, Mansory was founded in 1989 by Persian-born Kourosh Mansory. During his formative years in the UK, he developed an affinity for the high-end British marques and it was his outlandishly modified Astons, Bentleys and Rolls-Royces which first put the company on the map. Mansory soon started modifying cars made by other prestige makers, and by acquiring the Porsche tuning division from the Swiss Rinspeed concern in 2007, Mansory’s product portfolio was broadened further. Today the business’s main focus is the development and sales of tuning and accessory parts for BMW, Porsche and Range Rover, although attention-grabbing Audis, Bugattis, Ferraris, McLarens, Mercedes-Benz, Lamborghinis and Maseratis are also key to Mansory operations and are regular crowd pullers on the firm’s motorshow stands. Some of Mansory’s more notable models have been the Ferrari 458-based Siracusa revealed at the 2011 Frankfurt show. 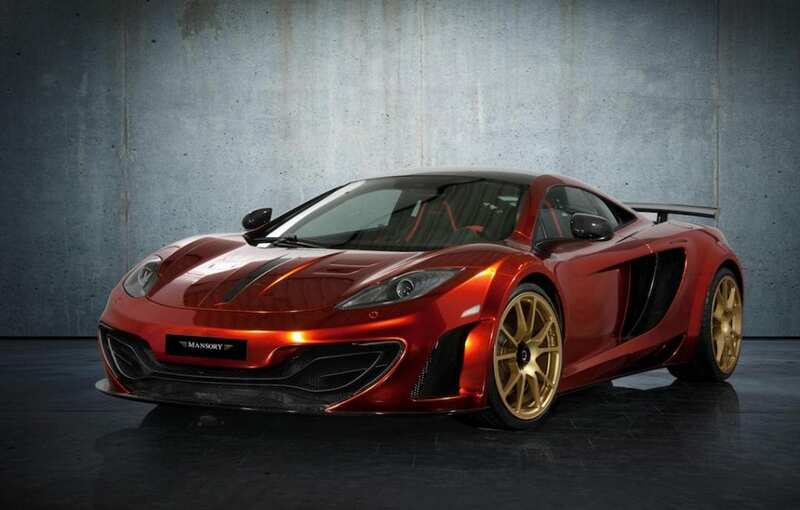 With carbon body parts, a 70kg weight reduction and a tuned 590hp engine, a 3.2-second 0-62 time was claimed. 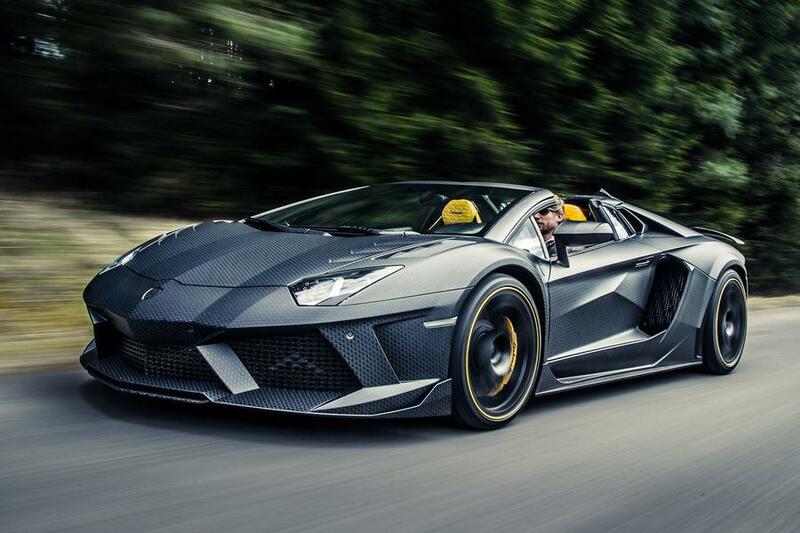 The Aventador-based Carbonado was unveiled at Geneva in 2013 and it featured full carbon fibre bodywork and a heavily reworked interior along with a 1,250hp twin turbo V12. 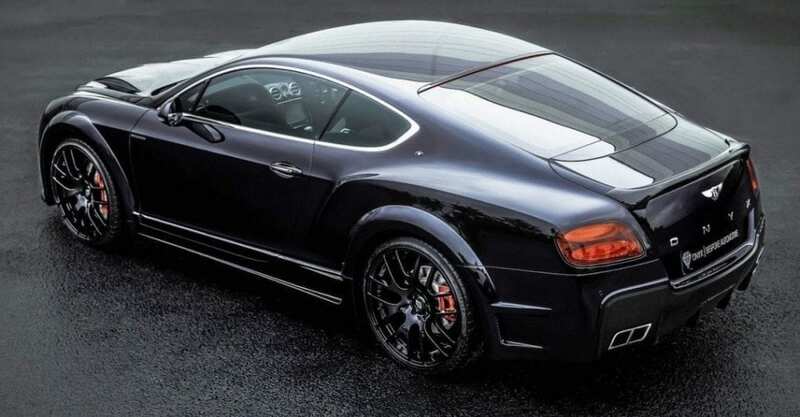 Other Mansory-branded models include the DB9/DBS-based Cyrus, the Bentley Continental-based Sanguis, the Veyron-based Vivere, D’oro and Vincero, the 599/F12-based Stallones, the G-Class based Gronos and Speranza, and the Cayenne-based Chopster. Unlike Brabus and some other modifiers, Mansory is not in the business of marketing or selling complete cars. 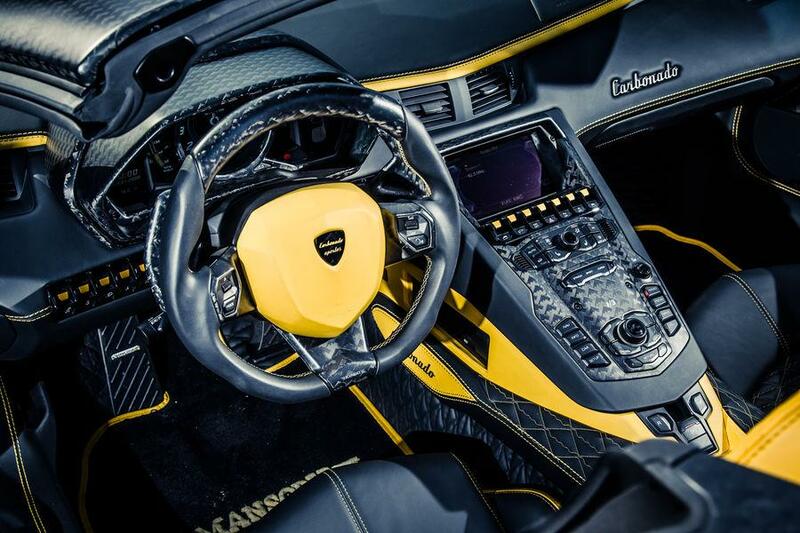 Instead, you take your car to Mansory or one of its 20 or so sales partners around the world, and they’ll equip it to your desired specification with wheels, carbon fibre bodywork, engine tuning, electronics and/or a fully personalised interior. Building on the experience and success achieved running a prestige car dealership in Dublin, Irishman Trevor Musgrave founded Onyx Concept in 2009. 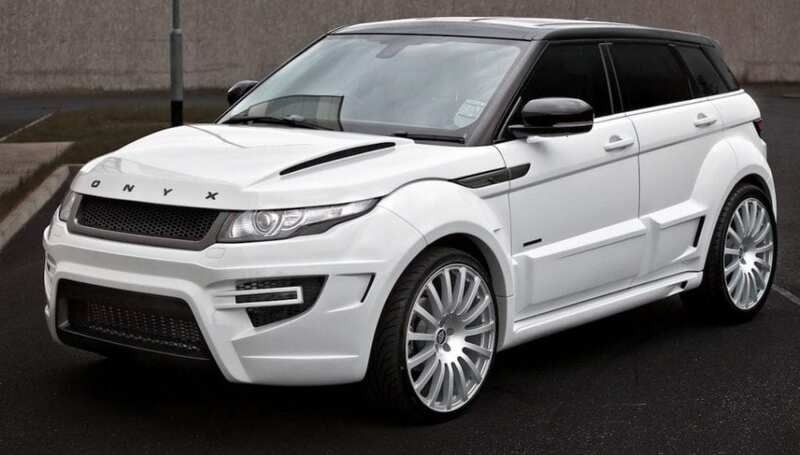 The first full Onyx conversion was the Platinum S version of the 2005-2013 Range Rover Sport. This featured ‘wide-body’ parts, carbon elements, 22” alloys and a quilted leather interior, and in common with other Onyx conversions, it’s available in three stages with a variety of further bespoke options for those who want to go the whole hog. The newer Range Rover (Aspen), Range Rover Sport (San Marino) and Evoke (Rogue) account for much of Onyx’s trade, but also very popular are the conversions for the Bentley Continental GT (GTX), Flying Spur (GTX-4) and Bentayga (GTX 4×4) models. There’s also an Onyx Power Pack available for the V8-powered Bentleys which, in conjunction with a sports exhaust system, boosts power from 507/528 horsepower to 700 (GTX700). Also popular are the GLE and G-Wagon (or G-Class) Mercedes, while other models catered for are the Cayenne and Panamera Porsches, the Rolls-Royce Ghost and the Ferrari F12 Berlinetta. 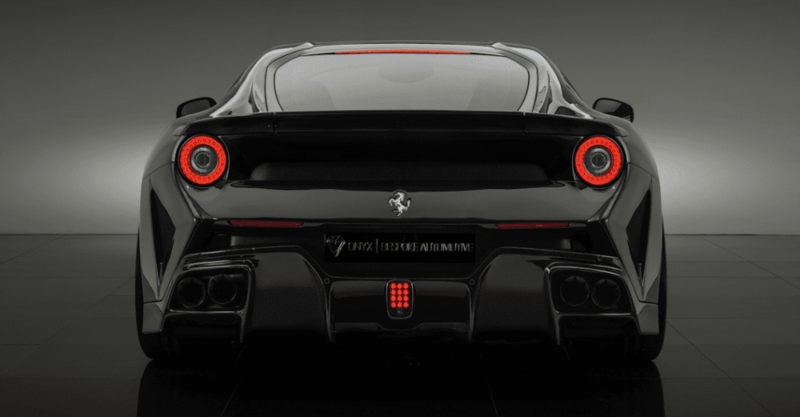 Dubbed the F2X Longtail, production of this Onyx Ferrari is limited to 30 cars worldwide. 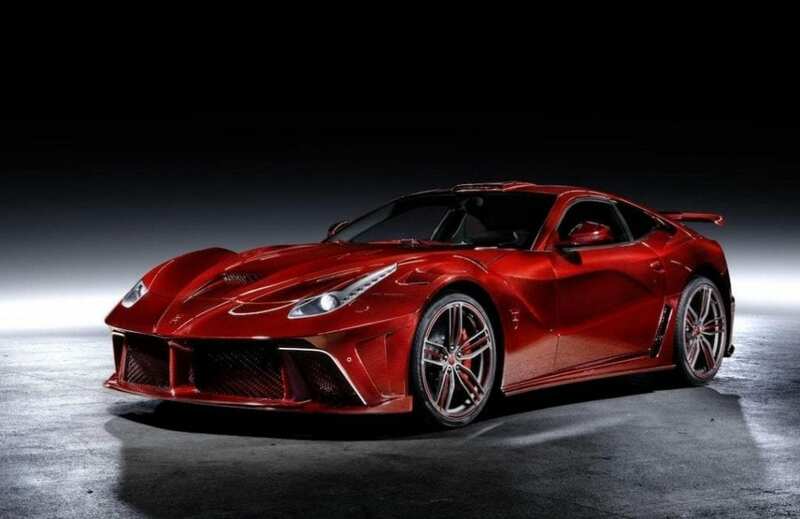 New ‘for-Ferrari’ products will be coming to market in 2018, as there will also be for the Bentley, Lamborghini, Land Rover and Rolls-Royce marques. Onyx currently transports around four to six cars per week from the UK to its facility in Amares, northern Portugal, for the full conversion treatment. Every facet of the production process takes place here, from product design, tooling and manufacture, to assembly, upholstery and paint. Onyx Concept has official dealerships in the UK (see link below), Cannes, Dubai, Kyalami (Johannesburg), Hong Kong and Los Angeles. Onyx currently transports around four to six cars per week from the UK to its facility in Amares, northern Portugal, for the full conversion treatment. Every facet of the production process takes place here, from product design, tooling and manufacture, to assembly, upholstery and paint. Onyx Concept has official dealerships in the UK (see link below), Cannes, Dubai, Kyalami (Johannesburg), Hong Kong and Los Angeles. 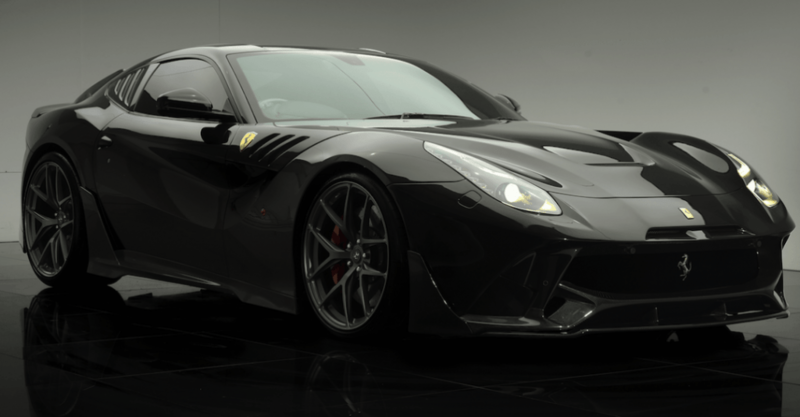 Although ownership of cars like these may seem like an unattainable dream, we at JBR Capital may well be able to swiftly create a bespoke and affordable finance arrangement to suit your needs. So if you’d like to make that dream a reality then please speak with one of our experts today on 020 3355 0035 to discuss your finance options.